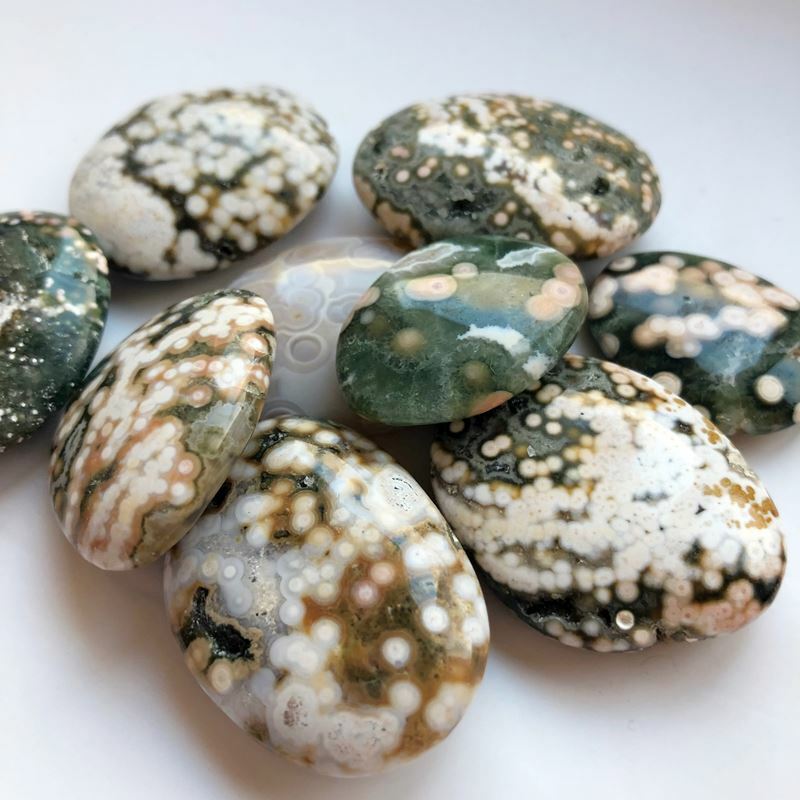 These Ocean Jasper (sometimes known as Sea Jasper or Orbicular Jasper, depending on quality and location) stones are a stunning AAA quality! 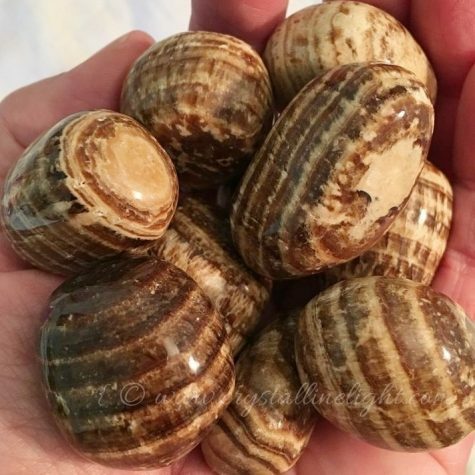 The “prized” Ocean Jasper has rhyolitic eyes or orbs in various colors. The coloring can be white, pink, green, red, or yellow, some with green druzy. These pieces are flat ovals. 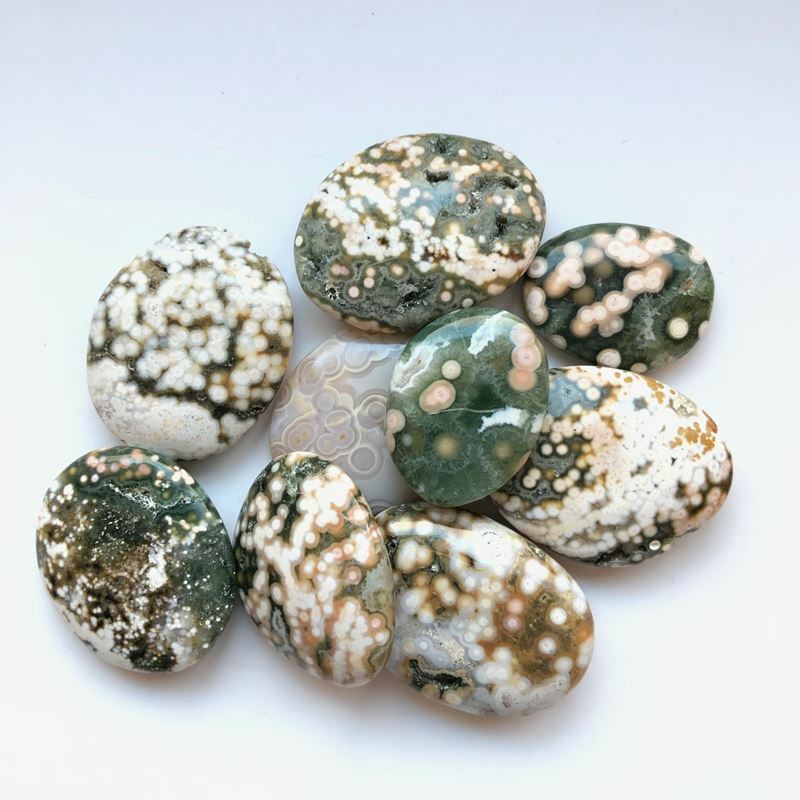 Ocean Jasper is a heart chakra stone for grounding into your heart. 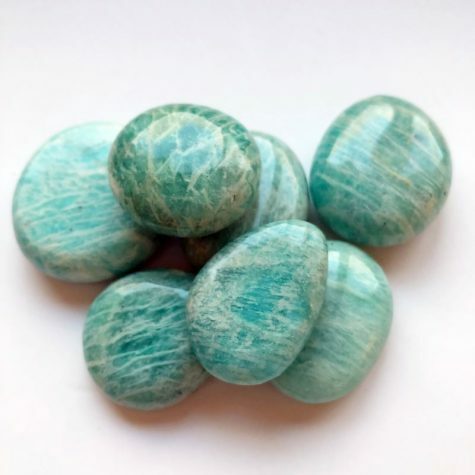 This stone promotes JOY and enjoyment of life, release of negativity and stress, offering pure relaxation. It brings about the intention of positive self expression, and physical and emotional healing. 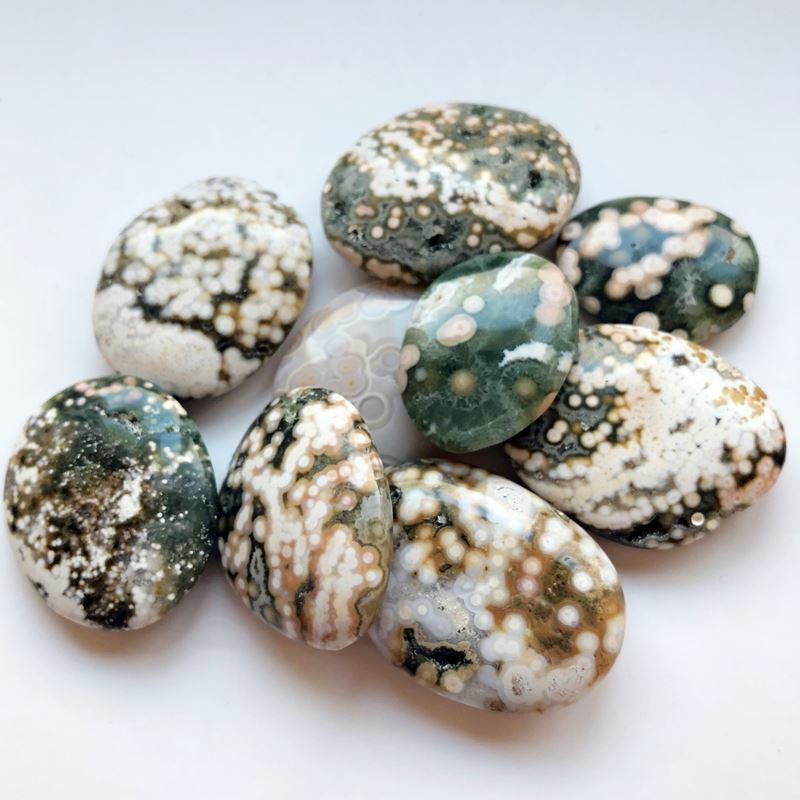 Ocean Jasper is a beautiful stone that assists in radiating positive energy and feeling, speaking, and acting more positively. Roughly 1″ oval in size.